For Malaysian applicants who have substantial business interest in Europe, the most popular and cost-effective route to secure patent protection in Europe has always been the application of a European Patent. 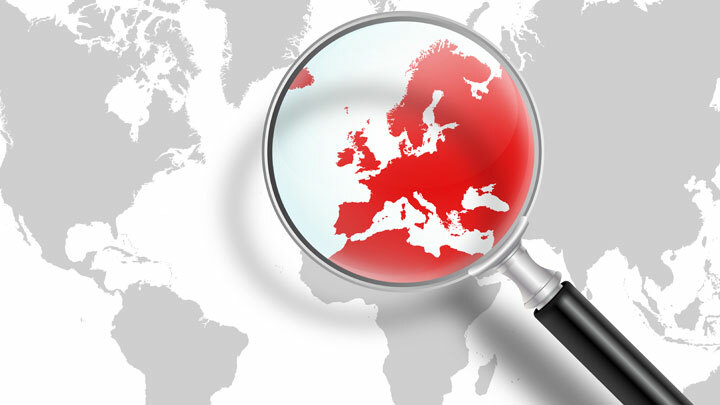 A single application filed at the European Patent Office, once granted, can be validated in European countries that have been designated at the time of filing. With the European patent with unitary effect (EPUE), or more commonly known as the Unitary Patent, which is currently expected to start in the first half of 2019, applicants will soon have an alternative, single registration mechanism upon the grant of a European patent to the above validation process. Its unitary effect will mean a single renewal fee, a single ownership, a single object of property, a single court (the Unified Patent Court) and uniform protection – which also mean that revocation as well as infringement proceedings will be decided for the unitary patent as a whole rather than for each country individually. It will however still be possible to license the unitary patent for part of the unitary territory. This upcoming mechanism is a step forward for what is already a set of highly harmonized patent systems across the European region. Meanwhile, although the patent laws across the various ASEAN countries have come a long way since the conception of its first regional patent work-sharing programme, ASPEC, the national patent laws of its participating members are still diverse. While countries like Singapore and Brunei share a somewhat parallel system, Myanmar is only just on its way to accepting its first patent application after the Union Parliament enacted the Patent Law (under Pyidaungsu Hluttaw law No. 7/2019) on 11 March 2019. While countries like Malaysia, Indonesia and Vietnam readily accept the filing of utility models, (although they are known as “Utility Innovation Certificates” in Malaysia, “Simple Patent” in Indonesia and “Utility Solution Patent” in Vietnam), this specific form of IP protection is not available in all ASEAN countries. For example, Singapore only has one official type of patent. In order to obtain it, an invention must have novelty and an inventive step (not required for utility models) and be industry applicable. With multiple language requirements spread across the region, another hurdle to Malaysians seeking protection in the region is the costs related to translations. The bulk of the translation cost typically awaits the applicant at the point of national phase entry (for international applications) or when claiming priority from an earlier national application. Conversely, the upcoming Unitary Patent requires translation of the patent into English if the application is in French or German, or into any EU official language if the application is in English, after the European patent is granted. Thankfully, like all man-made laws, the patent laws across these ASEAN countries can be ratified. The fact that all but one (Myanmar) of the nations in the region are members of the Patent Co-operation Treaty (PCT) signifies that the patent systems across the ASEAN region may have more in common despite their obvious differences, and that the region may already be on its way to establishing a single, harmonized patent system.